Linea 2 Station in use. Elevated station. Linea 6 Station under construction, to open by 2006. Underground level station. 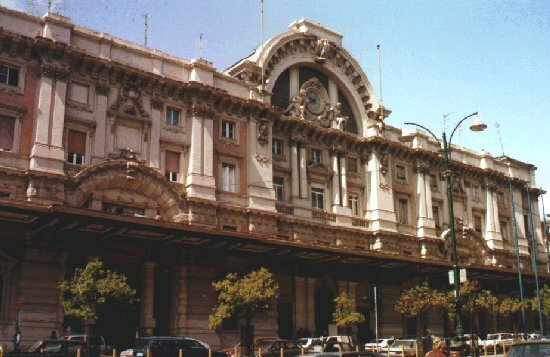 For a picture of the exterior of Linea 2 Station click here (from Napoli Tour Virtuale).